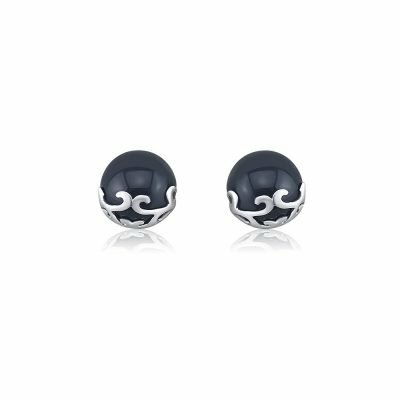 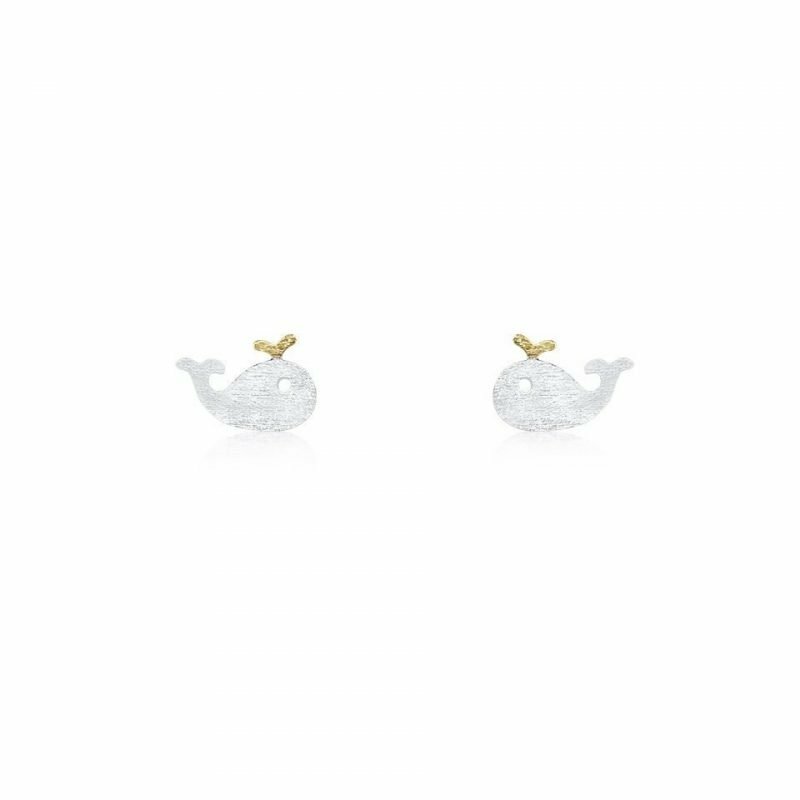 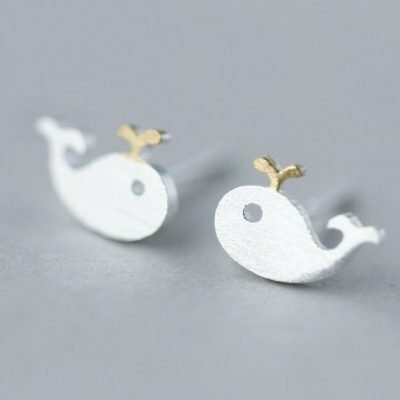 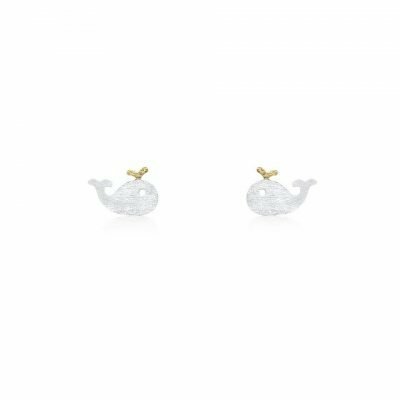 Fun and casual, these playful tiny whale motifs are inspired by nature. 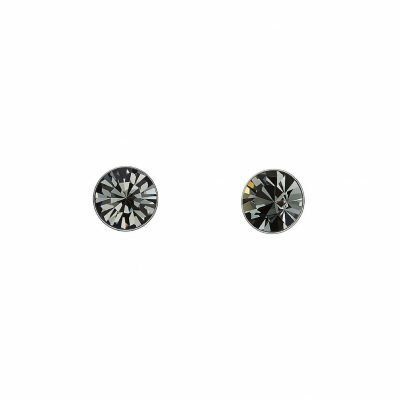 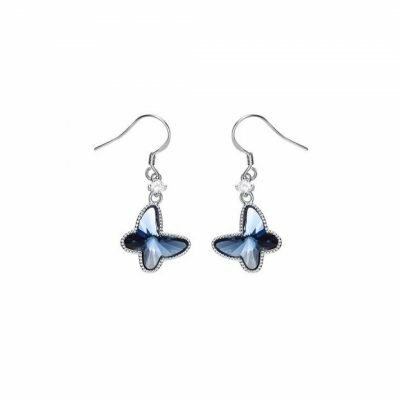 Made with 925 sterling silver and brushed to perfection for a special look, they can take you from day to night. 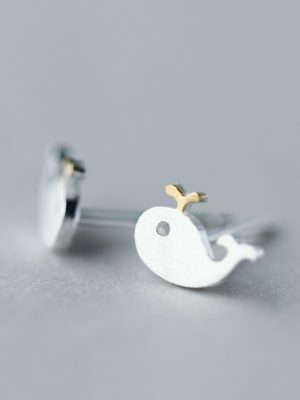 A brilliant gift idea! 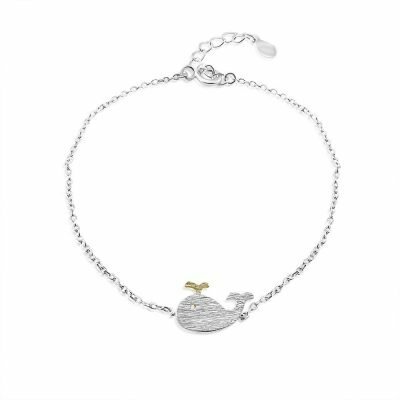 Also available in matching bracelet.